You see, in marketing, we often ask people to tell us what they think about our product. 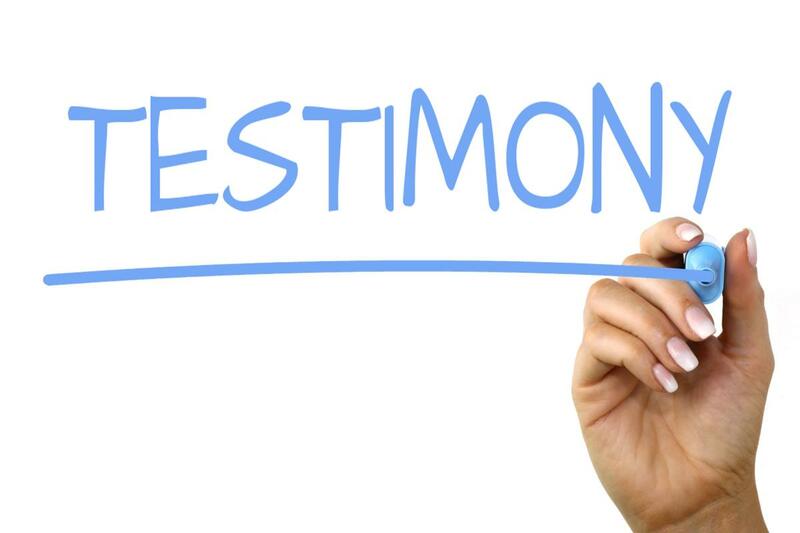 What we do is to use that as a testimonial to let people know that what we are offering to people is effective. 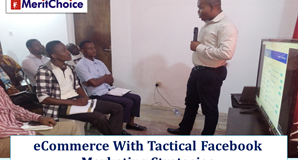 But when you see a situation whereby people are the one sending you unsolicited testimonials, it means that your product is highly effective and efficient and that is what every other person that is interested in getting result should go for. Such is the case with the recent training conducted by MeritChoice on Cryptocurrency Trading where Sam Nebo is our expert trainer. 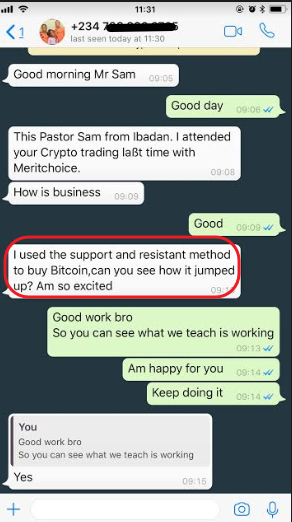 One of the attendees who has also be a very long time subscriber with MeritChoice, Pastor Samuel Idowu was so much impressed after applying some fo the principles taught by Sam Nebo on Cryptocurrency Trading that he couldn’t hold it but chatted Sam Nebo up to share his excitement with him. Yeah, that is the opportunity you have when you go through the Cryptocurrency training with us. After your training, you will have direct access with the trainer and you can get further assistance in case something is not clear to you. If you have not got access to this training, you need to be part of it right now. Interestingly, you don’t need to attend the training physically. We have the tutorial that is perfect for beginner online. You can as well start today. And why should you start cryptocurrency training today? If you have been following the cryptocurrency move, you will notice that bitcoin dropped sharply of recent, but as it is, it is moving up now at a constant rate. 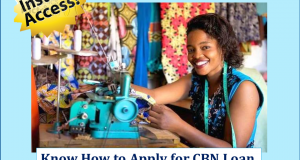 One of those things that Sam Nebo taught is for you to buy when it is low using the support and resistant method mentioned by Pastor Samuel Idowu. That is one skill you need to learn in knowing exactly when to buy and when to sell. Unfortunately, those that are not trained won’t buy now, they will be jumping in when the market get saturated and it’s about to begin another downward movement. Don’t joke with important knowledge that can get you some stress less extra income, click the link below and be part of the training today. Unfortunately, those that are not trained won’t buy now, they will be jumping in when the market get saturated and it’s about to begin another downward movement. Don’t joke with important knowledge that can get you some stressless extra income, click the link below and be part of the training today. You can simply pay on the page and have instant access to the training. As you know that we are now living in a digital world, most of us don’t have much time visiting bank and being on a long queue again. We at MeritChoice are becoming innovative and working towards a way to help your transactions with us get easier. One of the regular services people get from us is bulk SMS. People that use our system have realized that we have one of the best SMS delivery service in Nigeria and that is why thousands of people are still sticking with us, using our SMS service at http://ClicknReach.com. Now, you can fund your ClicknReach.com account any time of the day even by 2am without waiting for any one to credit your system. Kindly click the link below to watch the video on how to do that. Also, you can fund your FasteCash account too and get it credited immediately. From the FasteCash account, our SMS Reseller can instantly fund their SMS package. No more sending of payment notification and waiting for customer care people. Try it out today and experience what we are talking about at https://fastecash.com. 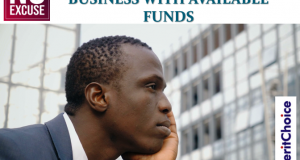 Click the link below to watch the video on how to fund your FasteCash account too. In case you still like to make direct deposit into bank account or transfer, please, ensure you call any of these our phone numbers before you make your payment for the right direction.